Jayde Mitchell is a Victorian Pro boxer with an incredibly bright future. Just outside of the top 10 world ranking in both the World Boxing Association and World Boxing Council, 2018 will be bringing big things for him. In 2016, Jayde ‘J-Mitch’ was named Australian fighter of the year and has racked up an impressive list of world class wins in his professional career. 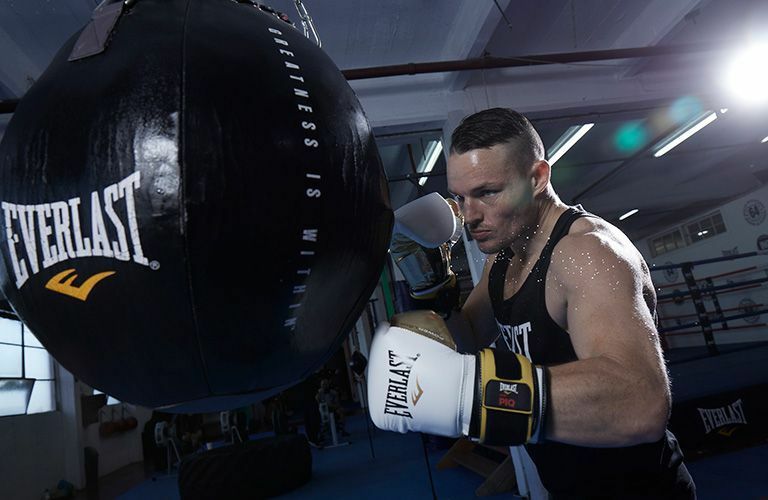 Since turning pro two years ago, Jayde gave up his full time job to focus solely on his boxing career. Outside of the impressive fight numbers, Jayde’s training has included sparring with world class boxing greats like of Manny Pacquiao and Miguel Cotto.